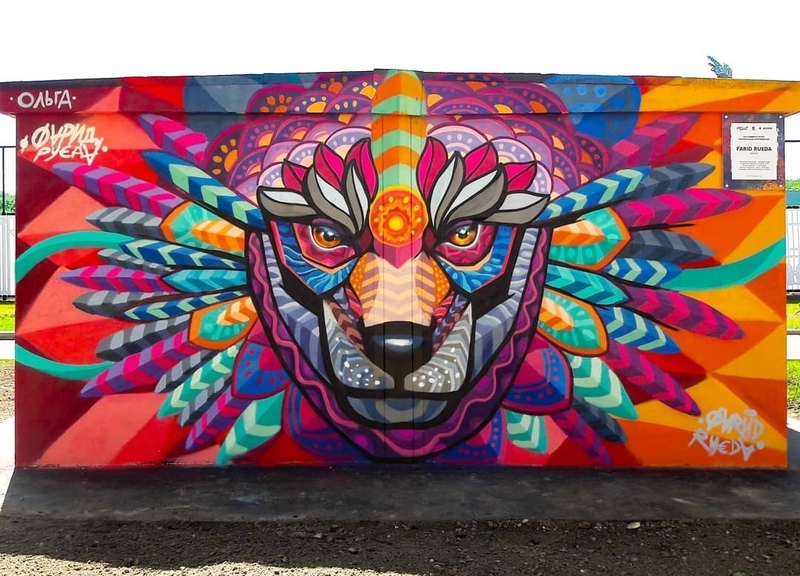 Moscow, Russia: new piece by Farid Rueda. 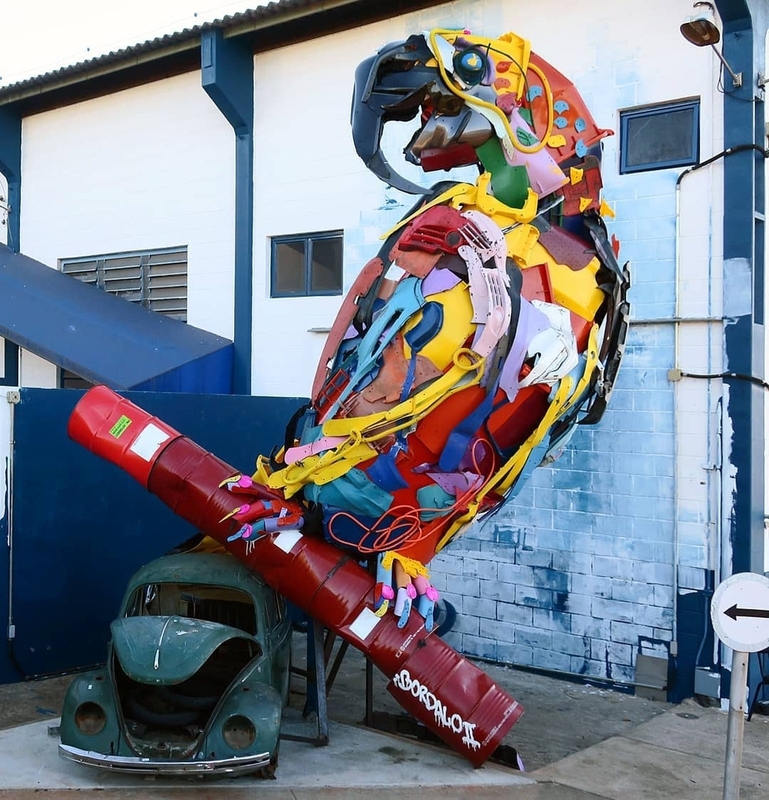 Valinhos, SP, Brazil: new 3d ecosculpture by Portuguese artist Bordalo II. 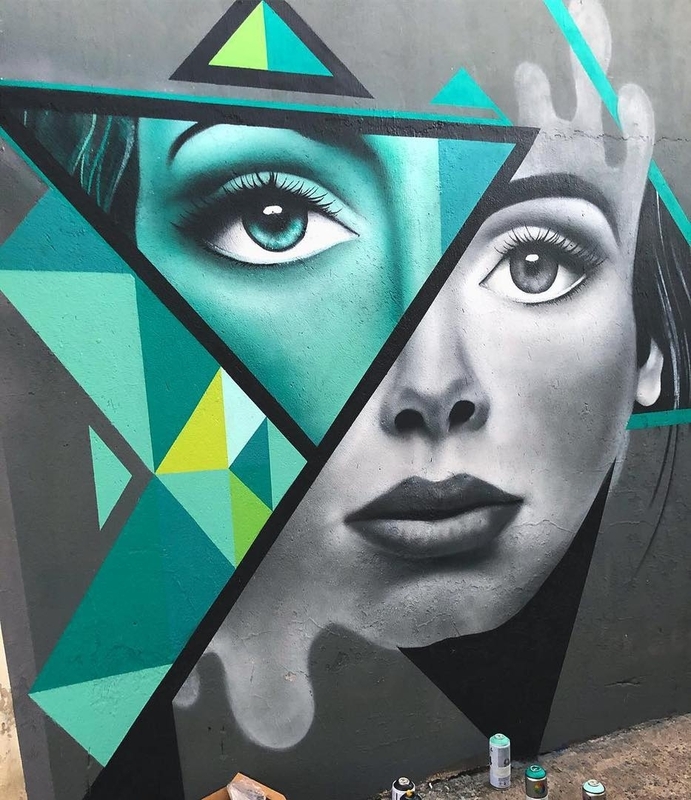 Rio Claro, SP, Brazil: new piece by Leo Dco.